A quick mitzvah to bring communities together. The Big Summer Fete has been given the chance to win £25,000 from the Aviva Community Fund to make it happen. It only takes two minutes to register and vote by clicking here. 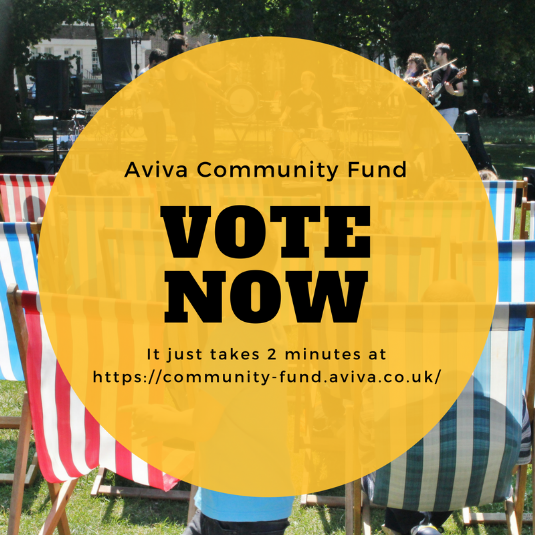 Please give all 10 of your votes to 'Islington Together - The Big Jewish Summer Fete'.